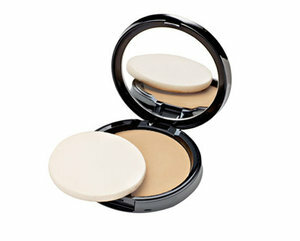 A rich mineral powder that builds from translucent to full coverage depending on your preference. Gives you a flawless perfecting porcelain matte finish without feeling heavy on the skin. The powder does not cake nor settle into fine lines yet absorbs any excess oils keeping skin flawless without skin appearing dry. Contains vitamins and powerful anti-oxidants that protects and nourishes sensitive skin.